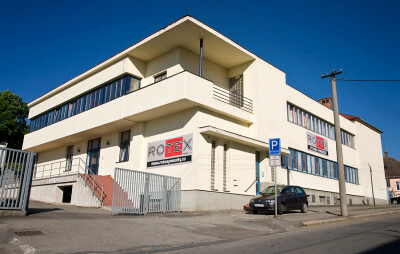 ROTEX Trebic Ltd produces socks and related goods. We began as a small family operation in 1990, growing to become ROTEX Trebic Ltd in 2009. Since the beginning we have provided our customers with high-quality, affordable goods. 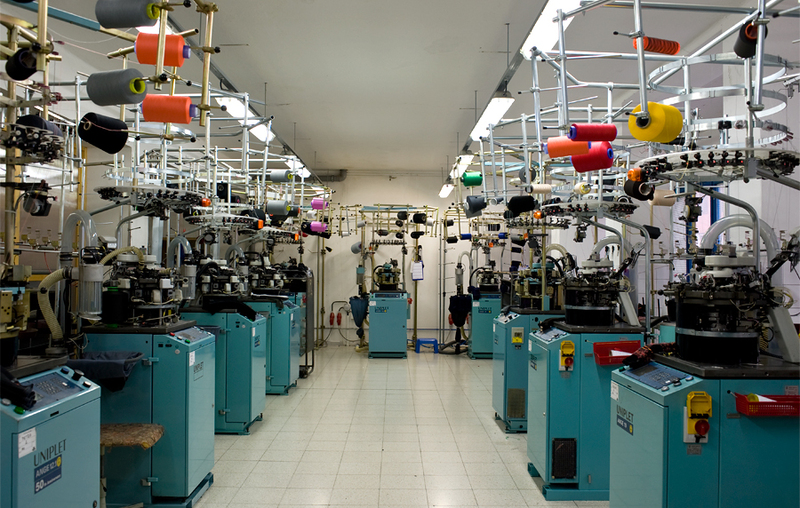 Gradually, we increased production and invested in new technology, and moved to our own dedicated facility in 2002. 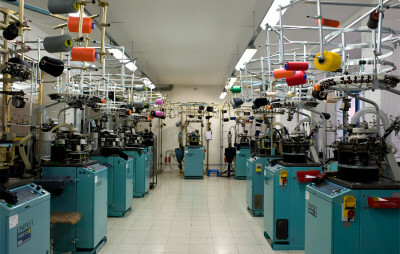 We actively refine and improve our manufacturing process, which today uses computer-controlled machinery together with well-tested and effective materials. We manufacture a variety of products, ranging from high performance socks for demanding sports activities, to comfortable socks for leisure wear. We source our materials from verified high quality EU producers. Being mindful of the environment, we value our environment-friendly production process.vWe are continuously developing our business, inspired by new trends both in the Czech Republic as well as abroad. Our clients include other suppliers, sports brands, promoters, advertisers, and retailers. NEW! Since 2014 we are the only sock and knee-high sock producer in the Czech Republic holding the prestigious GOTS certificate.